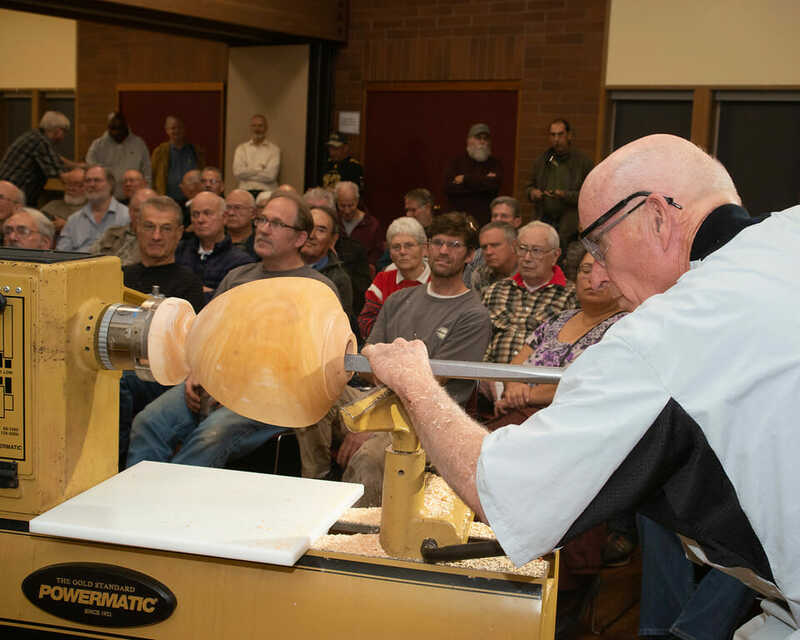 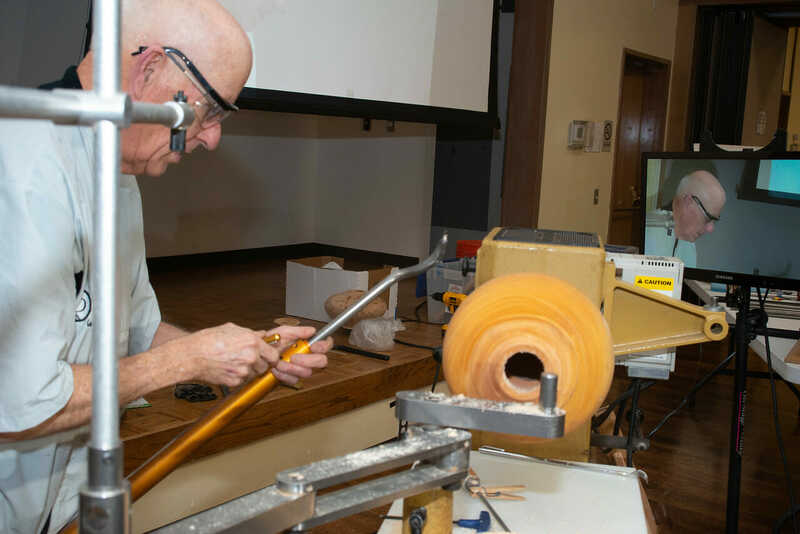 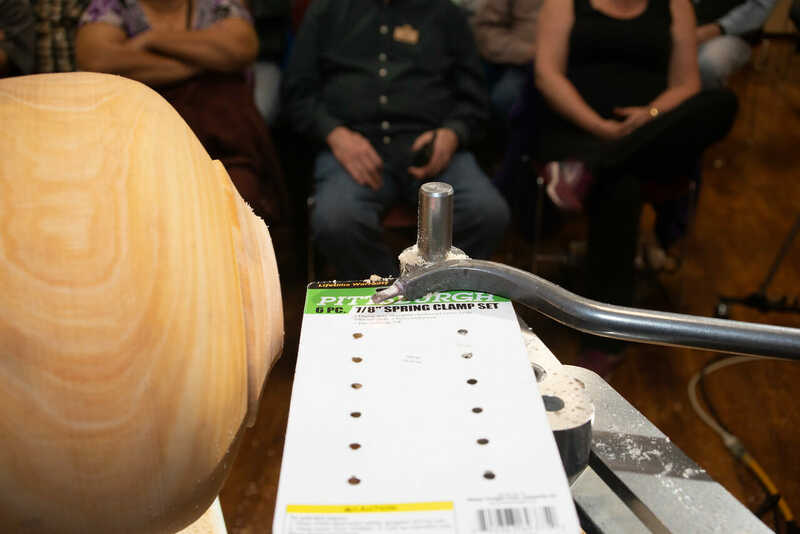 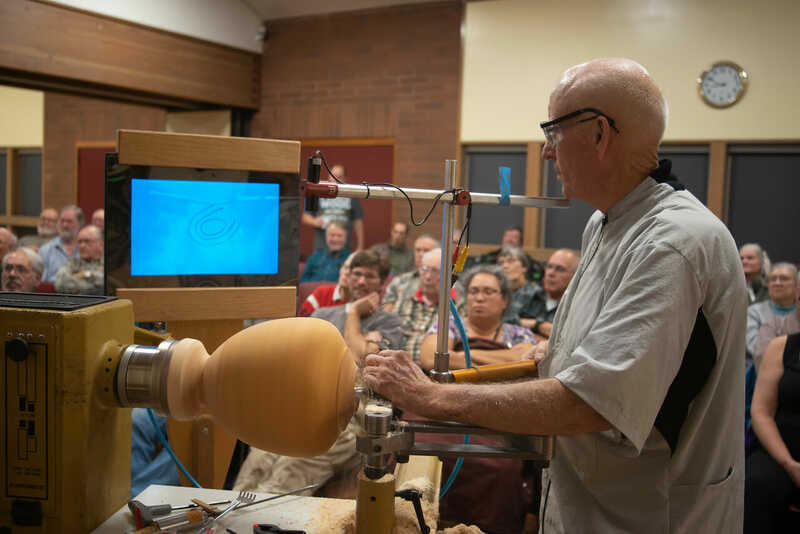 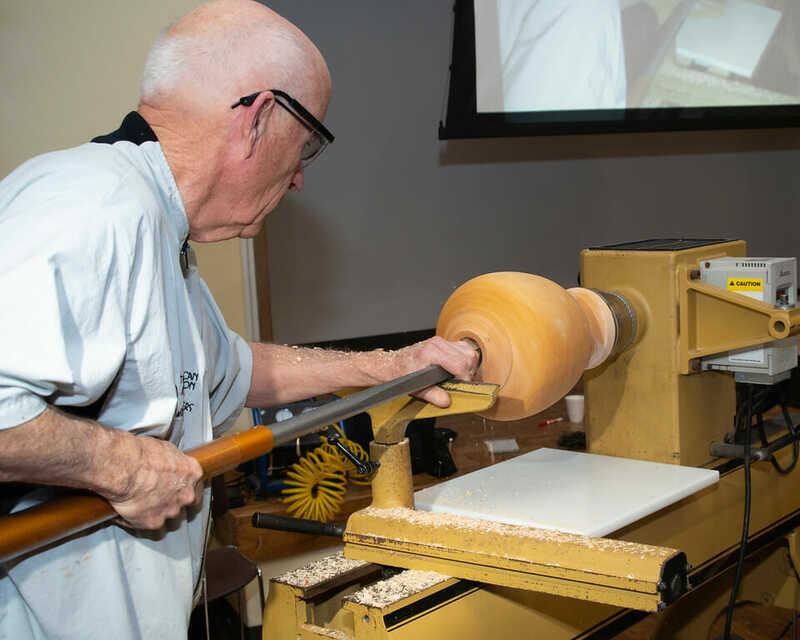 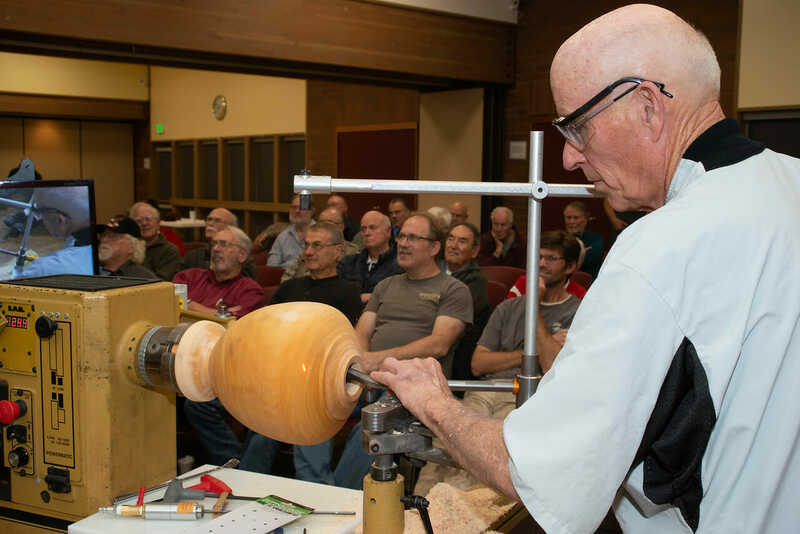 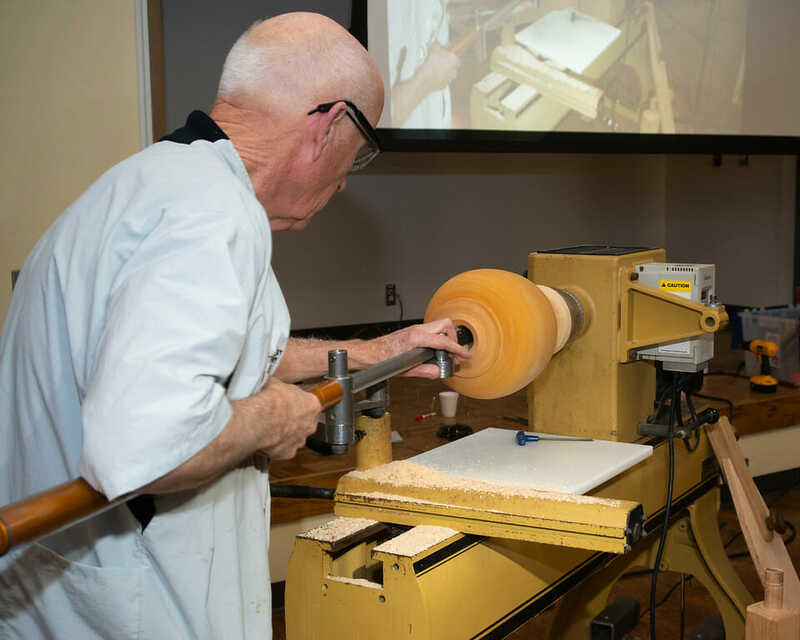 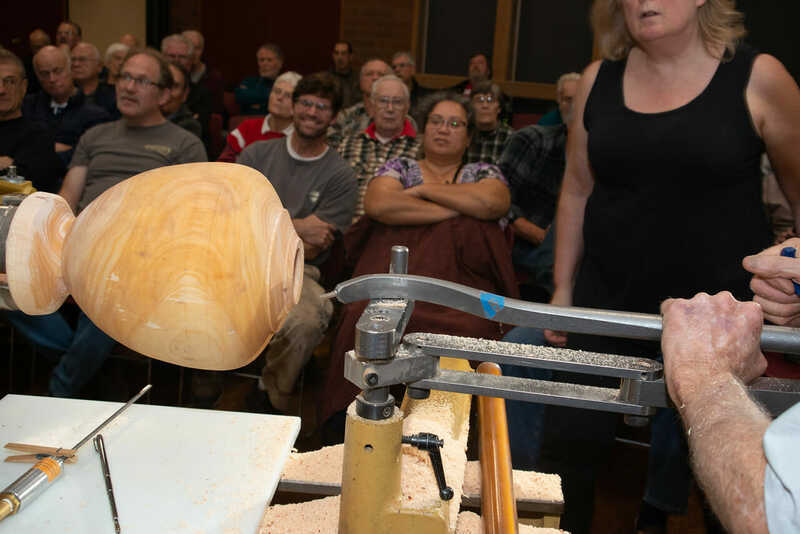 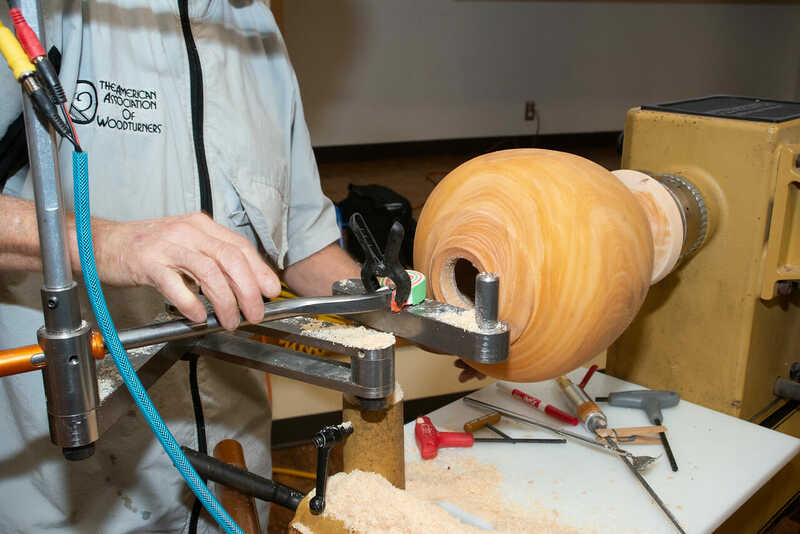 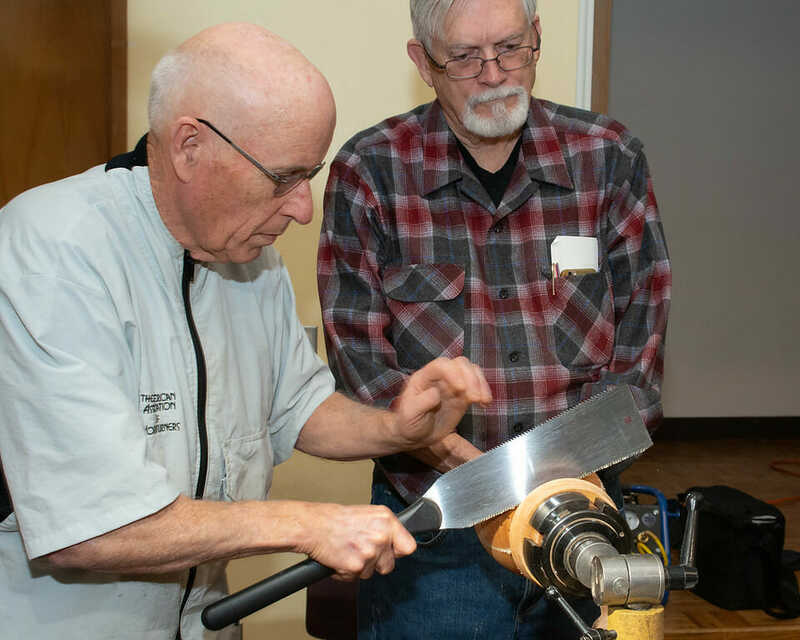 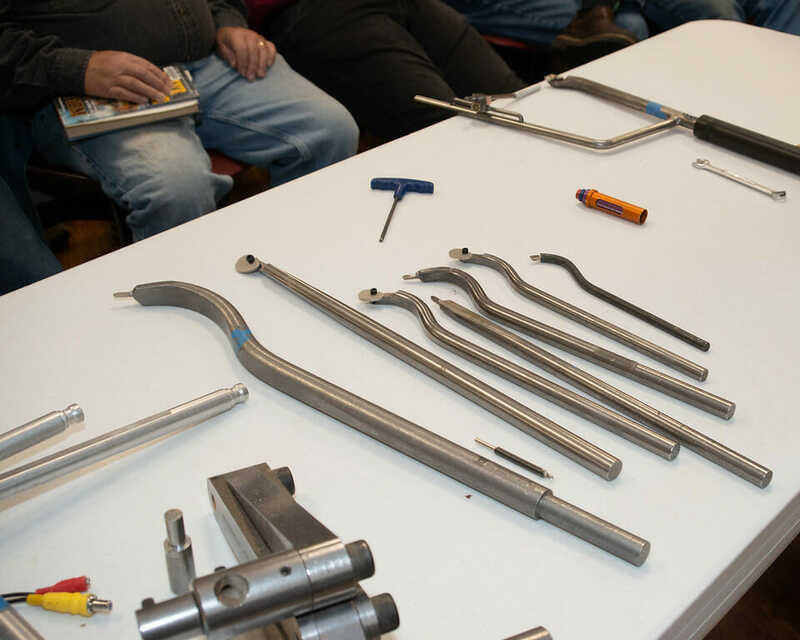 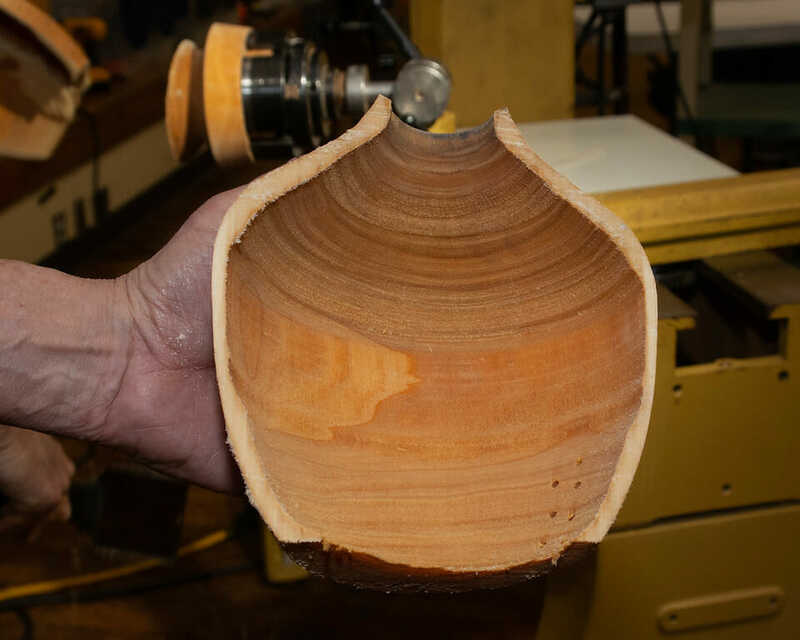 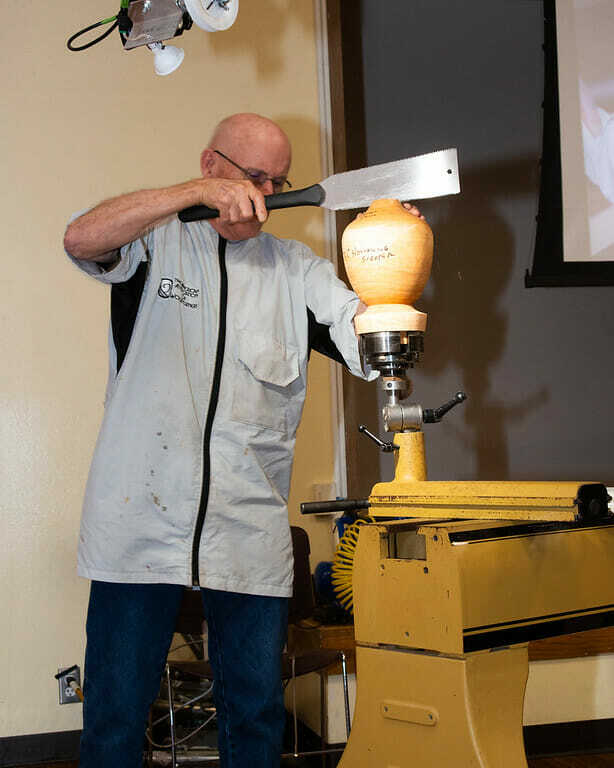 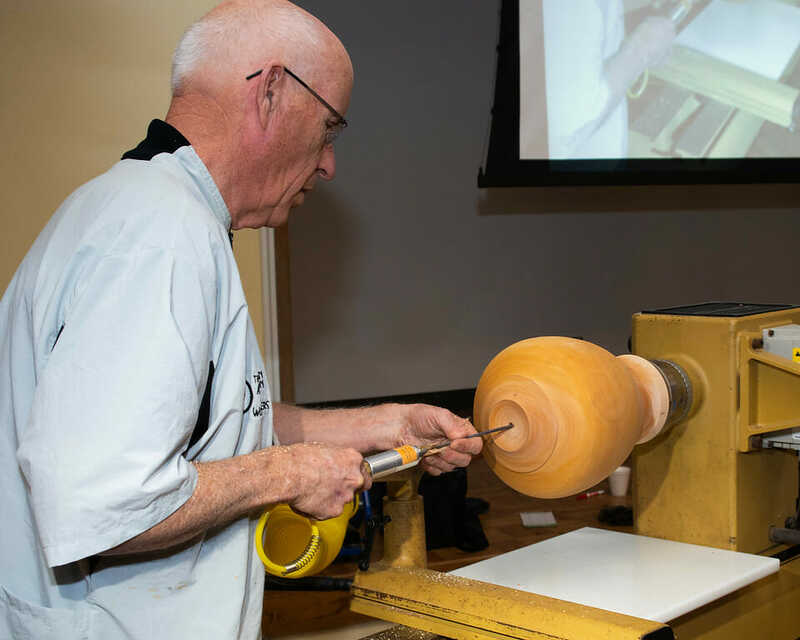 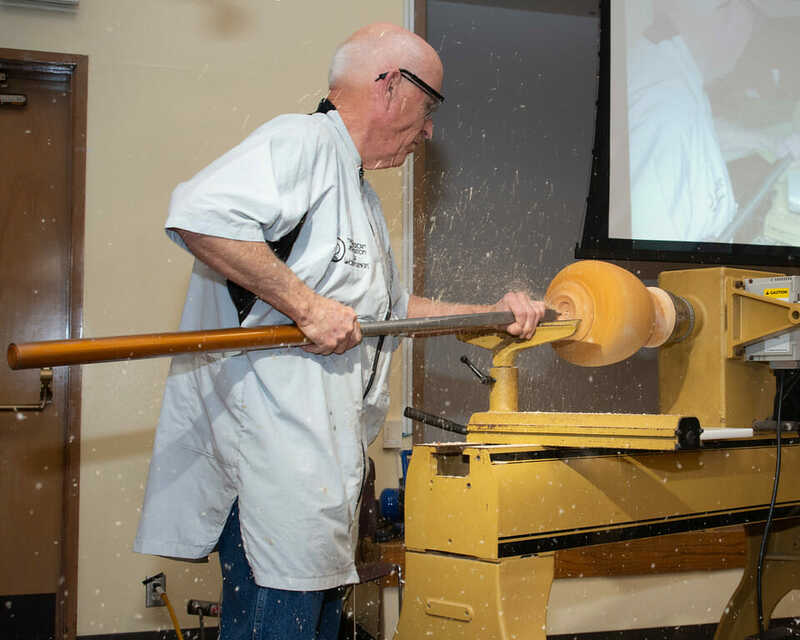 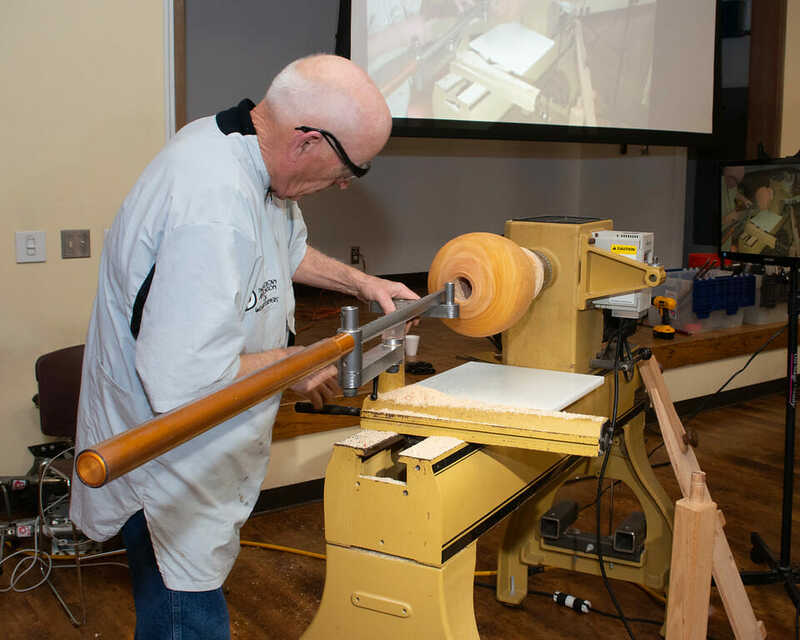 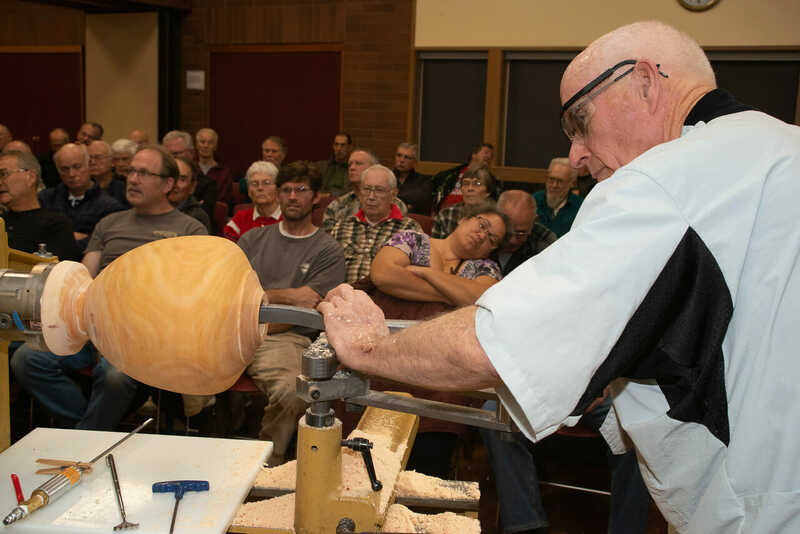 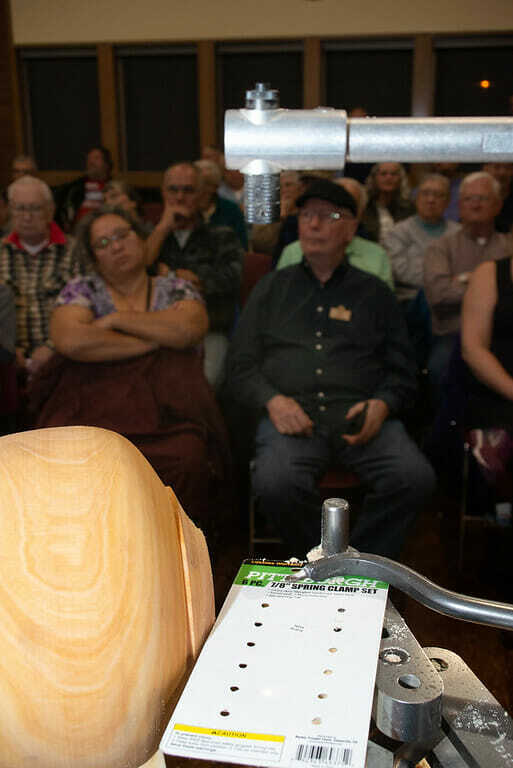 Professional Woodturners – open to turners who earn some of all of their living from turning. 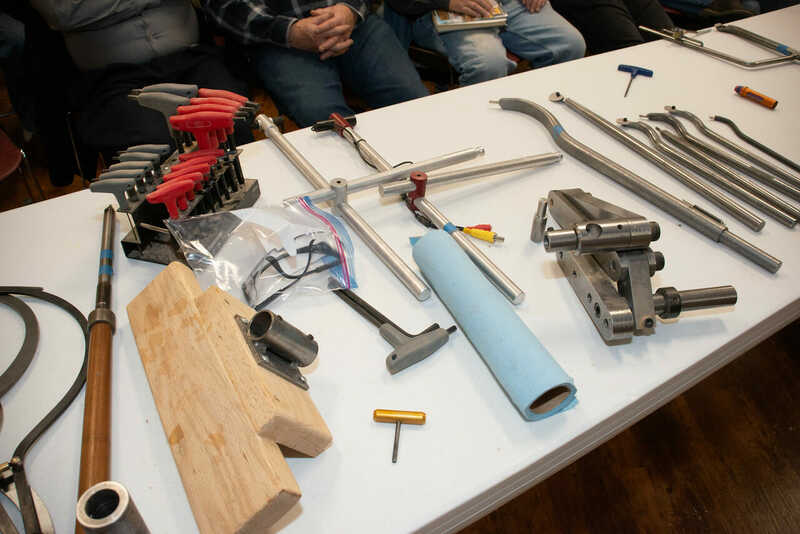 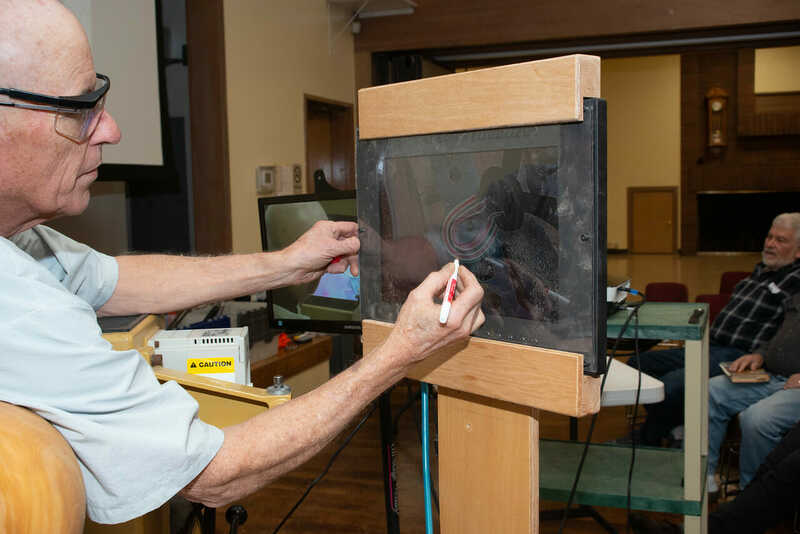 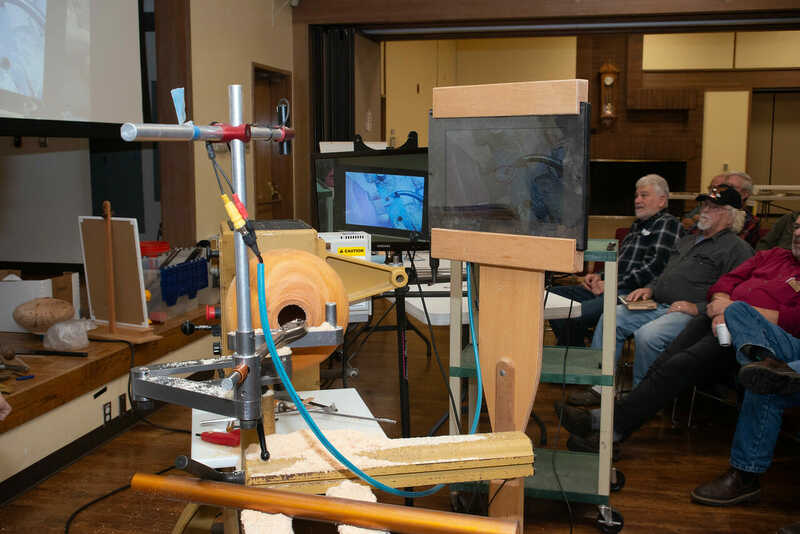 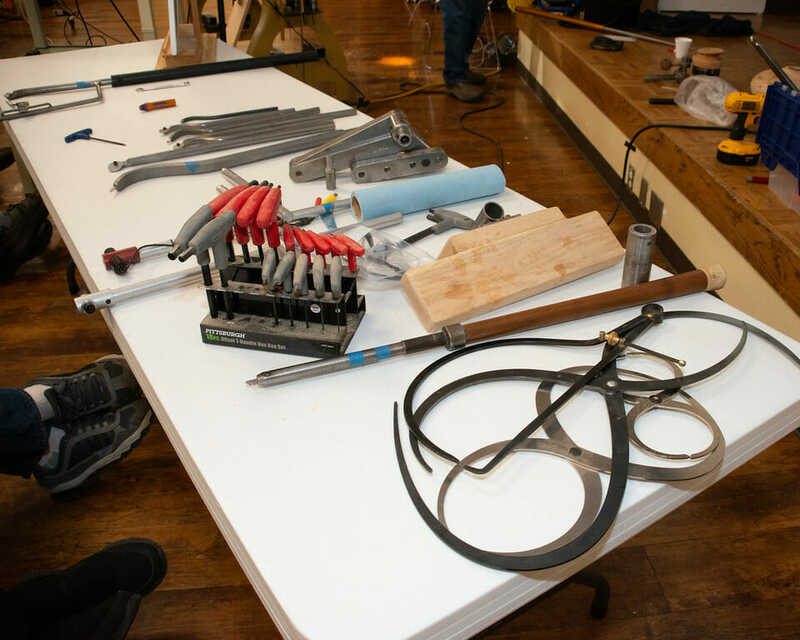 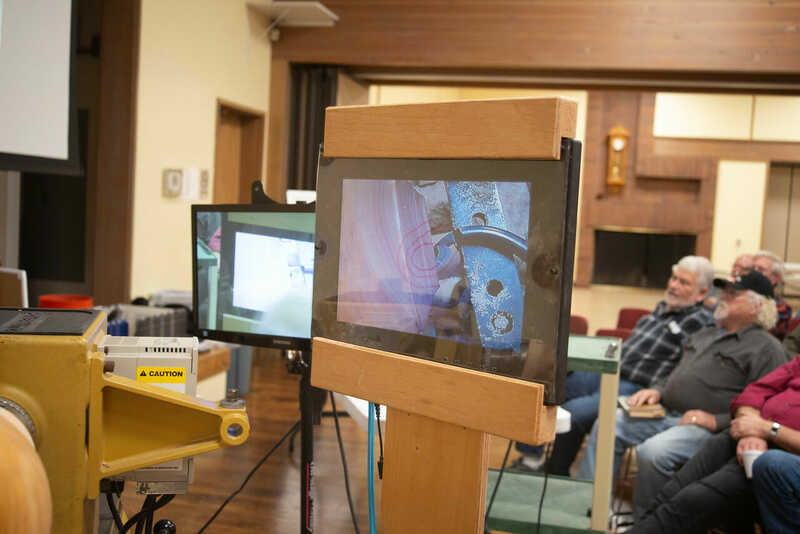 The contest is designed to highlight, promote and showcase quality, finely-crafted woodwork of various kinds and to provide an interactive experience with demonstrations of traditional woodworking skills. 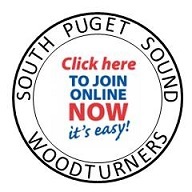 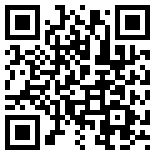 Entries are due by Sunday April 14th. 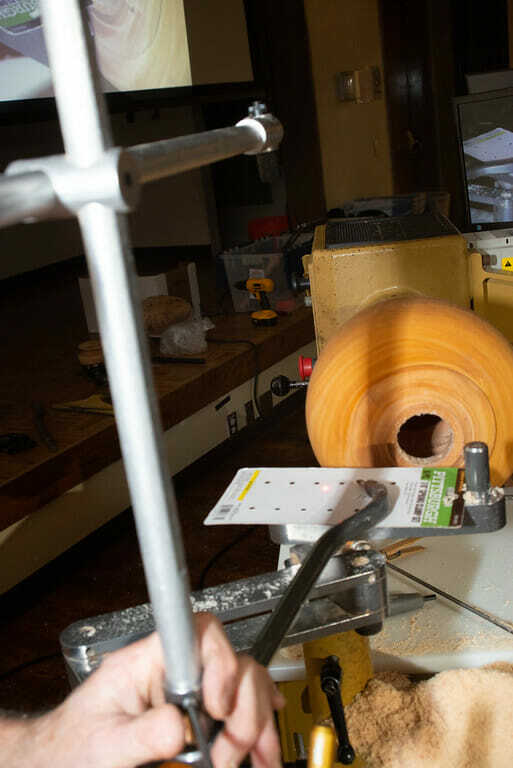 Selected entries will be displayed at an upcoming exhibition, Celebrating British Craft, held at the Oxo Gallery in London. 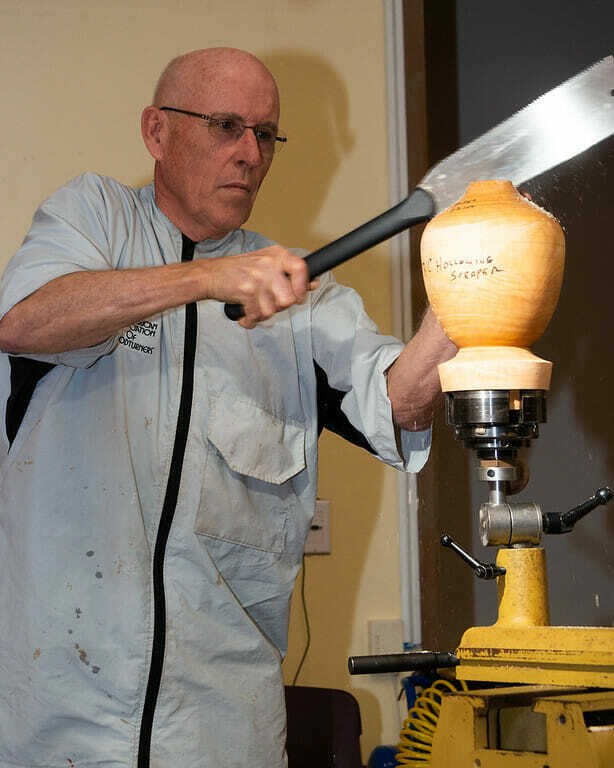 More information can be found at the British Woodturner of the Year page.